See an event you like? Sign up here! ﻿WHAT IS AN EQUIPPING THE SAINTS boot camp? Marketplace ministry is an important part of what we do and teach at Inside Out. 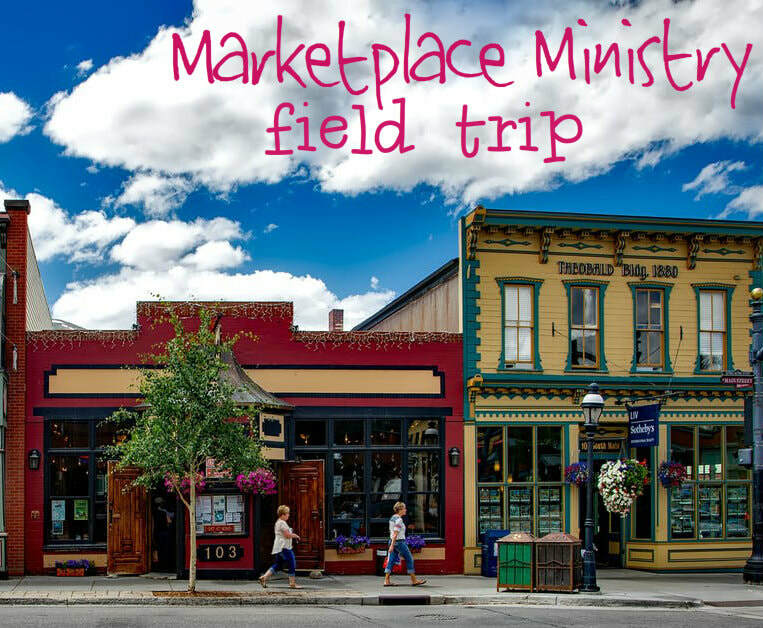 We encourage hosting churches to consider designating mealtimes for casual marketplace ministry field trips. Wherever those in attendance go for lunch or dinner should also be thought of as a prime opportuny for marketplace ministry. 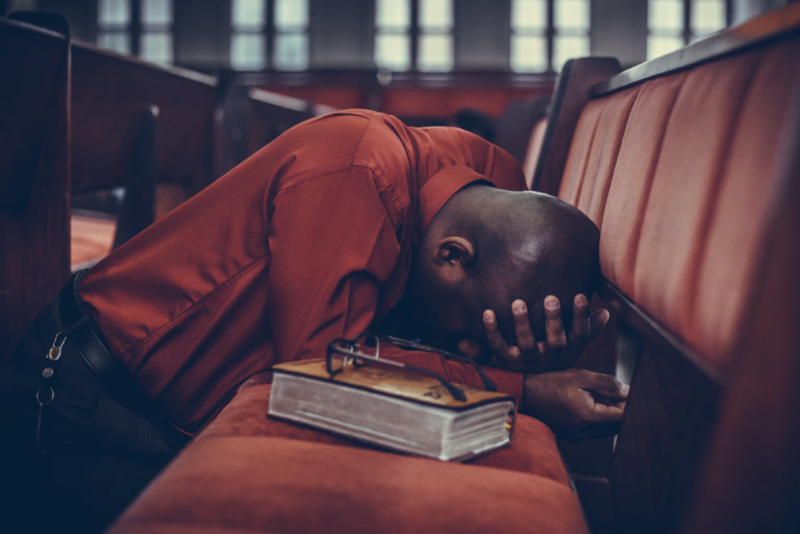 We can help to prepare your congregation to effectively minister in the marketplace. WHO WOULD THE SPEAKER BE? ​There are two options. Cheryl Fritz (the founder of Inside Out) is available for speaking engagements both nationally and internationally, as are several of our more experienced trainers. We may even have someone who is already in your area, which would do away with the need to provide airfare for the speaker. ​Generally we would send out one speaker or perhaps two if specifically requested. DO I HAVE OPTIONS REGARDING CURRICULUM? Cheryl Fritz, the founder of Inside Out, charges no flat rate for speaking engagements. Neither does she require you to collect registration fees. We simply ask that you cover all travel expenses. See details in next section. Cheryl Fritz (the founder of Inside Out) lives near Cleveland, OH and is available to travel nationally and internationally. The following expenses may need to be reimbursed depending on the distance, location, etc. While a hotel room is appreciated, other arrangements can also be discussed, such as staying in the home of a safe, nonsmoking family from your church or with the pastor and his/her spouse. ​Inside Out is intent on training up leaders who are well acclimated to being put to work at conferences. They thrive on opportunities to assist in any way. This may include volunteering their services to act as team leaders for marketplace ministry, helping people to receive the baptism of the Holy Spirit or working one on one with anyone who may need extra attention. We like to encourage our training team members to attend Inside Out Equipping the Saints conferences, so if you have any families within your church who would be willing to take in a trainer or two, while the conference is going on, this would be greatly appreciated though not required. ​CAN WE RECORD THE EVENT? We ask that you do not record the event or share it on YouTube.